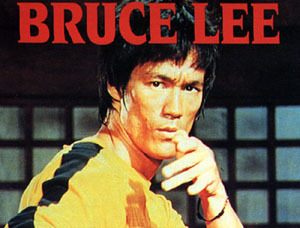 Vote for your favorite "Bruce Lee" movie! This is a section that lets you vote for your favorite Bruce Lee movie. It also lets you veiw what other fan's favorite Bruce Lee movie's were. Just choose your favorite movie below, click vote and that's it! Click "Veiw Results" to see what the majority of votes picked to be the favorite movie so far!